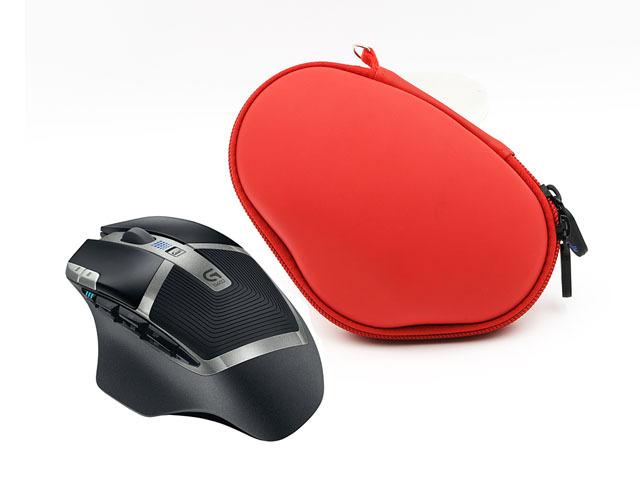 This wireless mouse case is designed by SABER, and was explored and manufactured by Dongguan EVA Case Manufacturer! 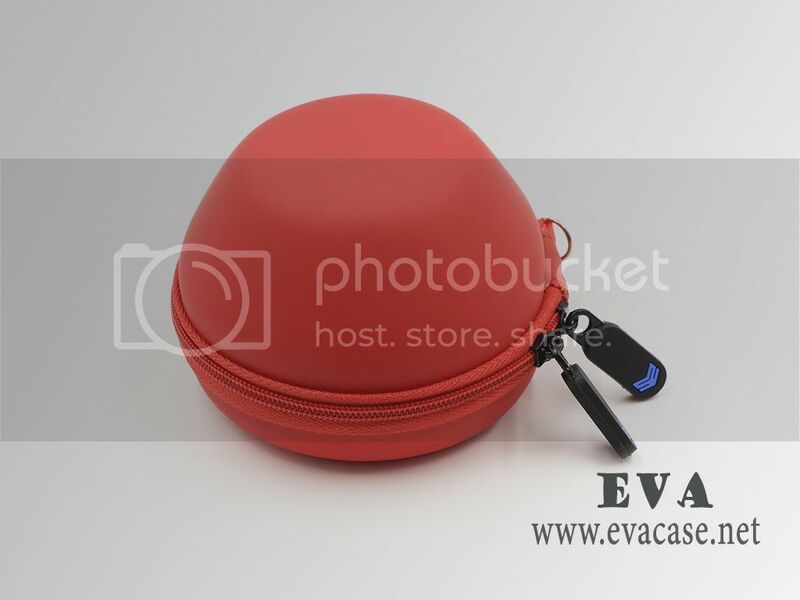 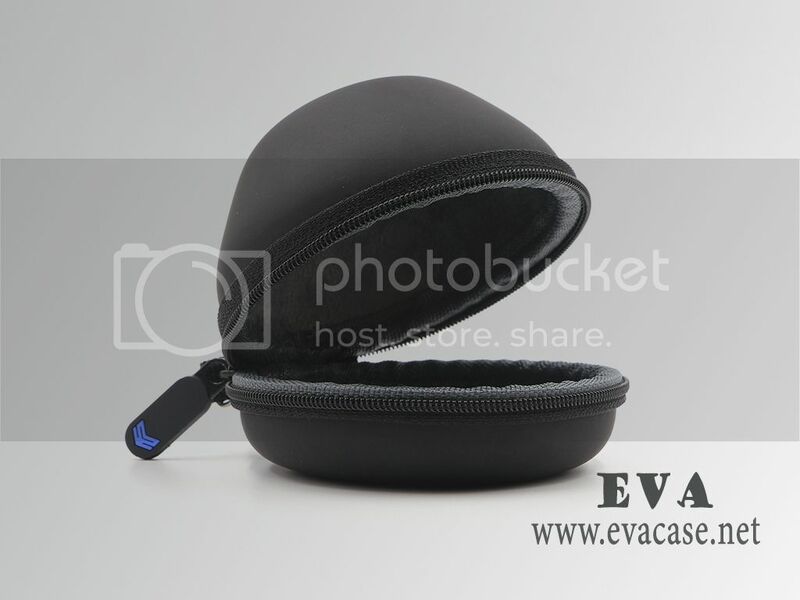 This cute EVA wireless mouse pouch was heat compressed with leather and molding eva foam, with dark grey fur feeling lining inside. 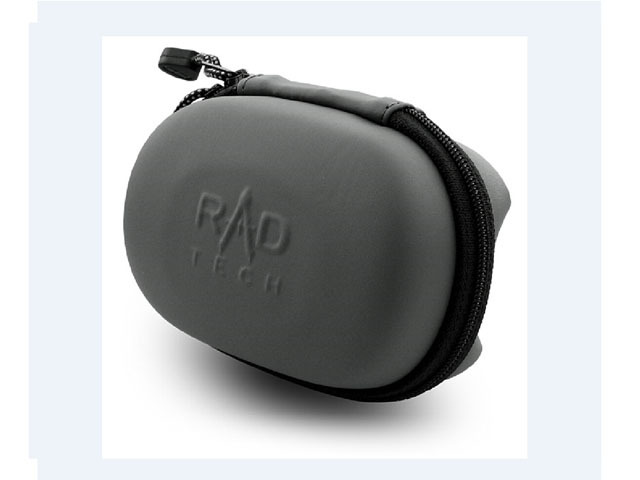 Provide anti-scratches! 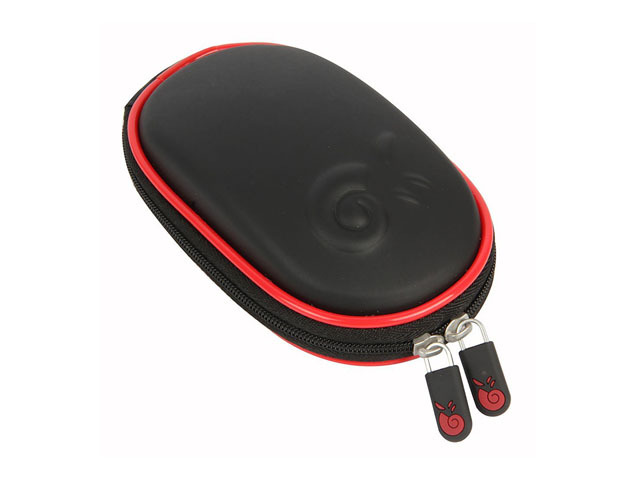 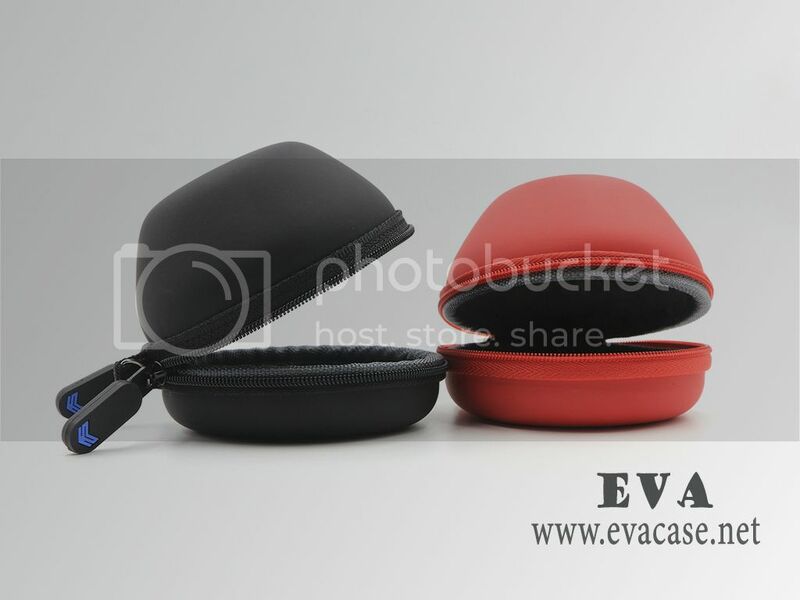 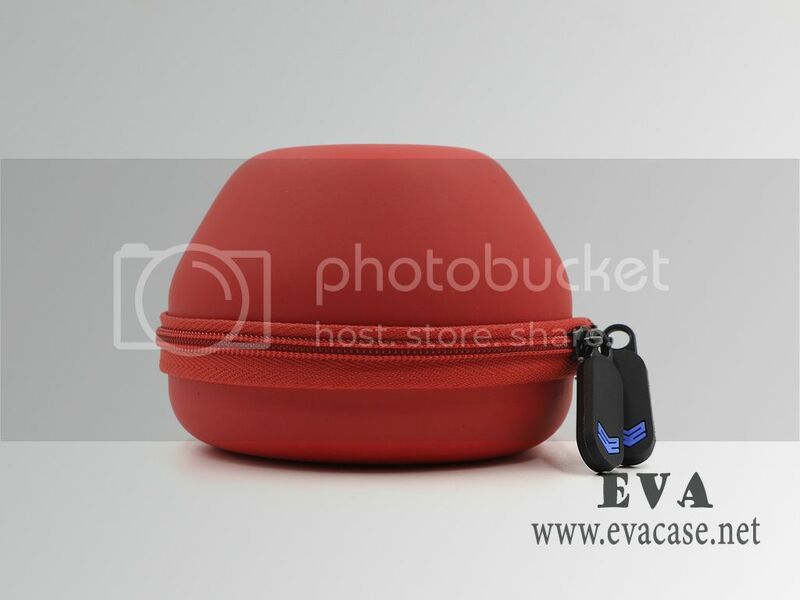 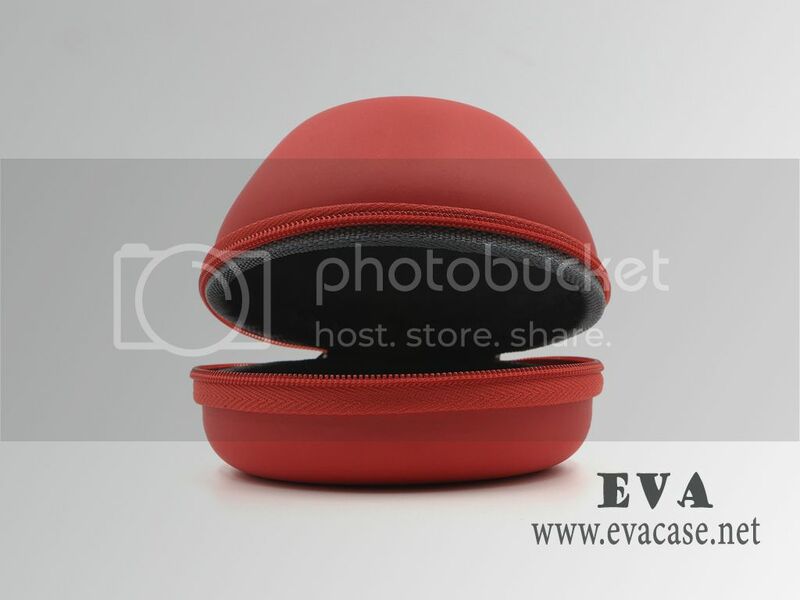 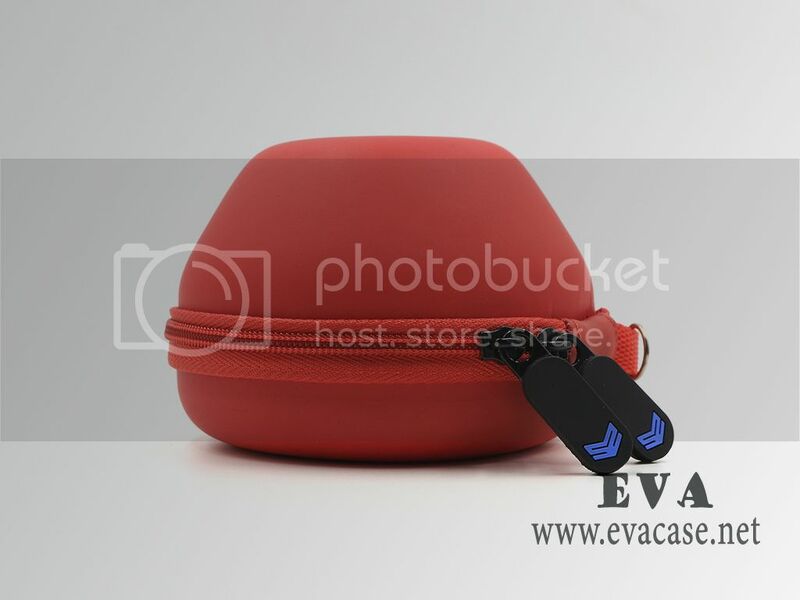 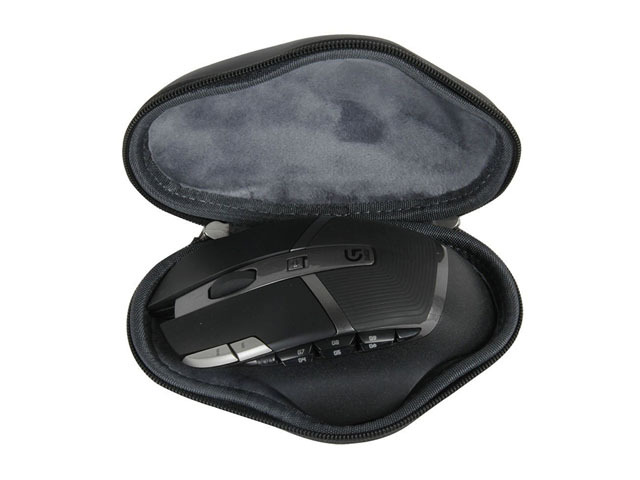 The wireless mouse case is specially designed for 3Dconnexion SpaceNavigator & SpaceMouse, with compact and round shape. 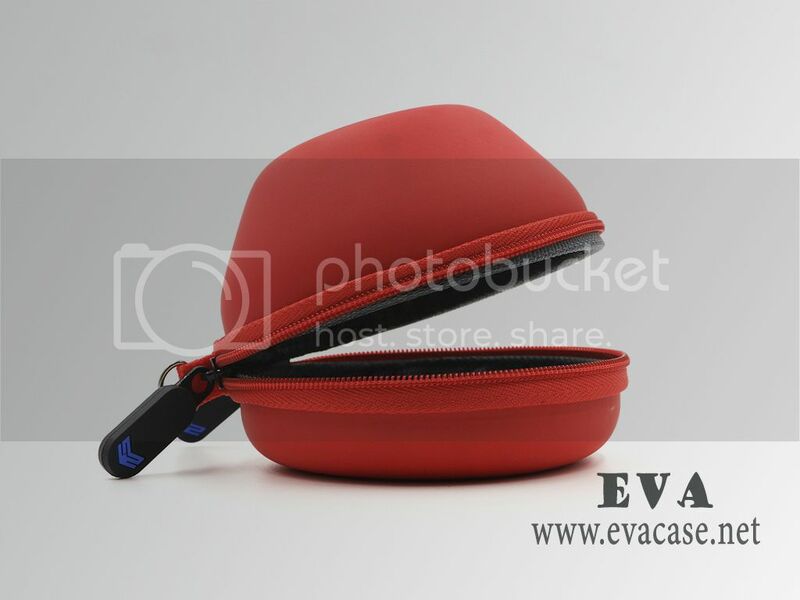 It’s small and cute, easily carried in your handbag or backpack. 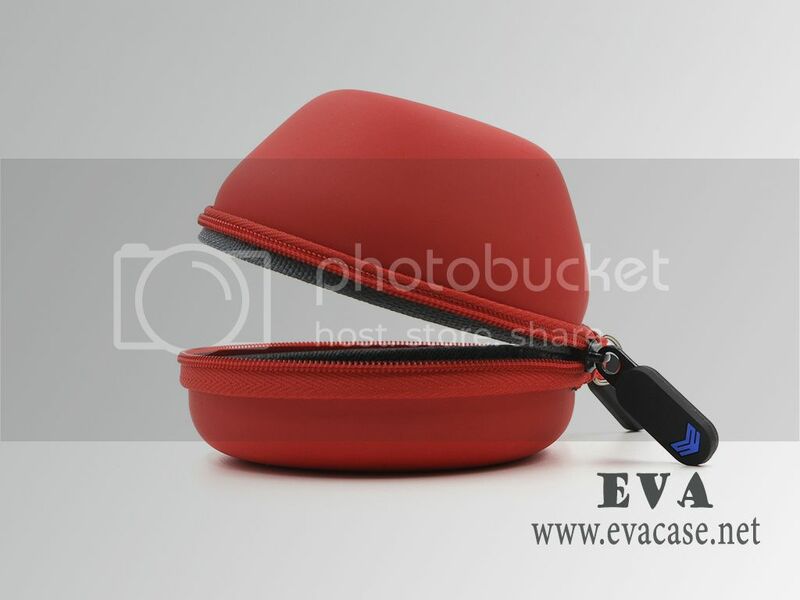 You also could carry it with a wrist handle! 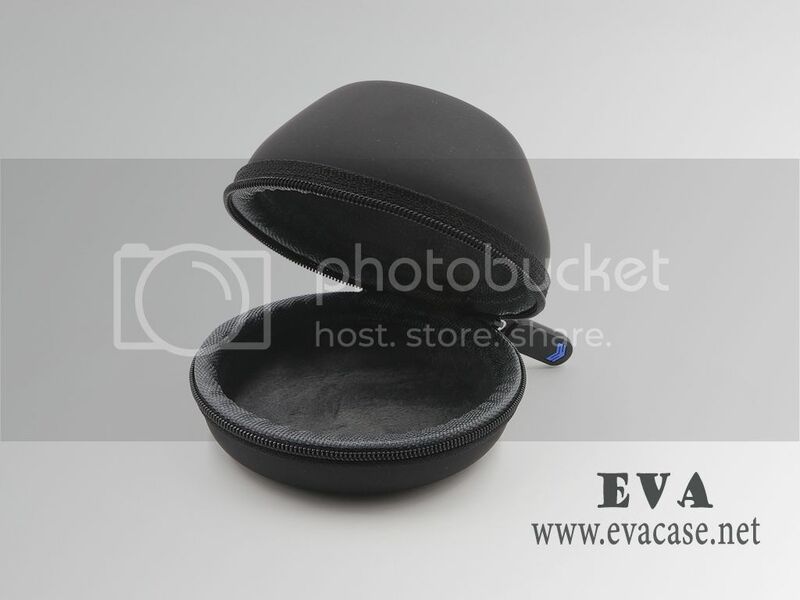 And it was packed with a pearl bag. 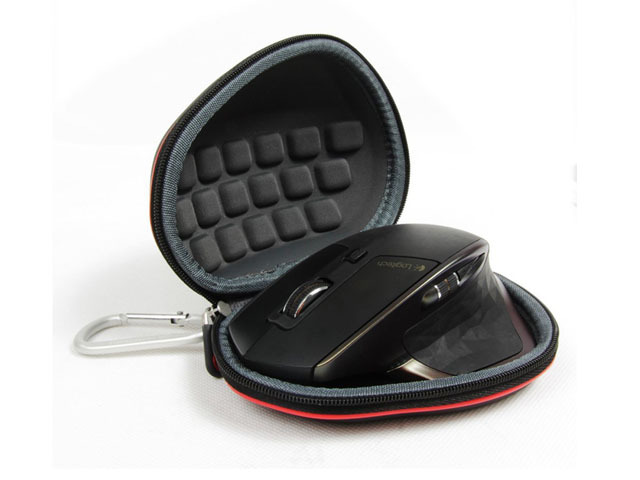 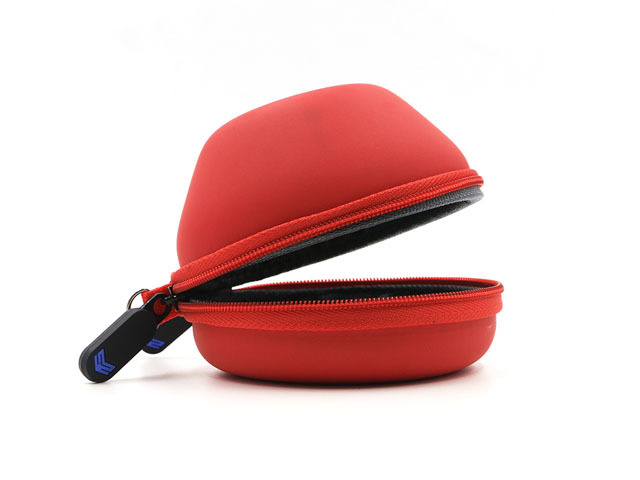 It is a kind of mouse hard cases, which is could be used in organize in home or on travel. 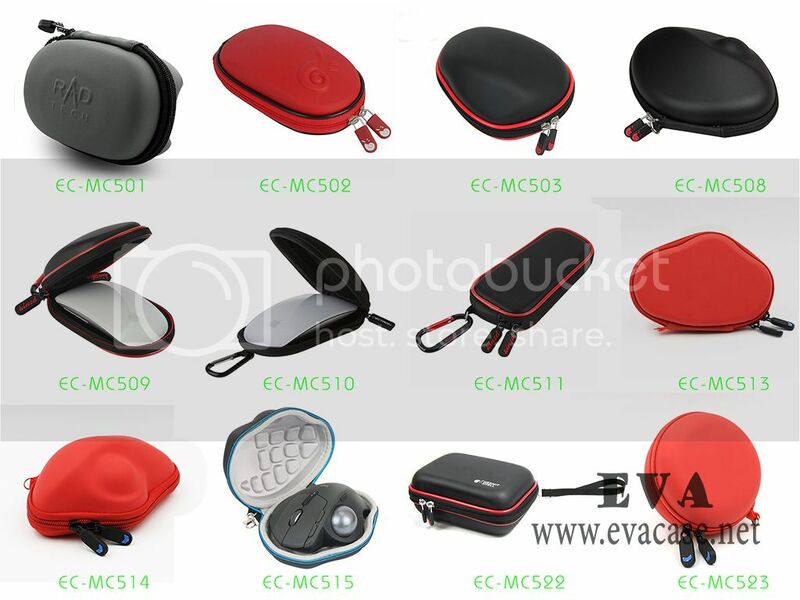 If you want to know the latest computer mouse travel case EC-MC514 price, or need custom wireless mouse carrying case EC-MC517, please feel free to contact us!